Lauzon Tent Rentals is a proudly independent, family-owned and operated tent rental service that has been serving Cornwall and the surrounding area for more than 25 years. 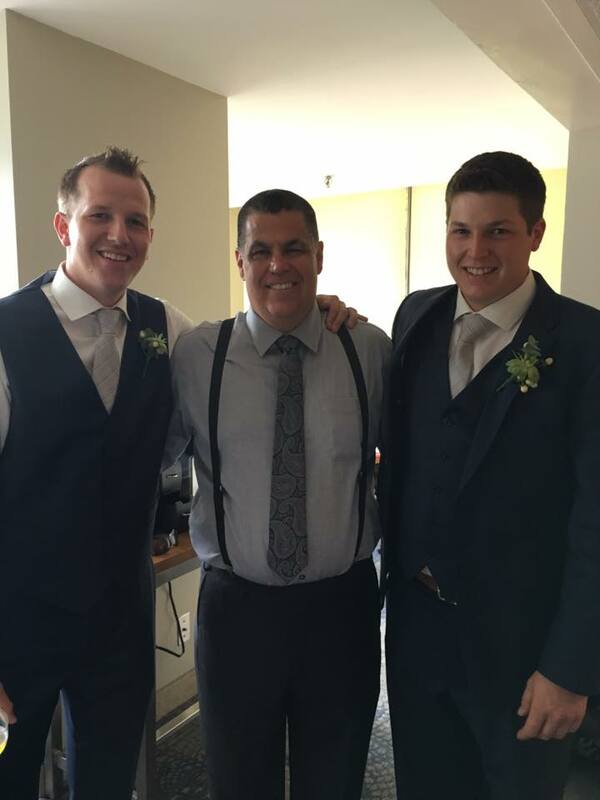 Owned and operated by Jeff Lauzon – with the help of his two sons, Joey and Jesse – we pride ourselves on providing the best possible service at the best possible price for virtually any event in Stormont, Dundas and Glengarry Counties. We take very special consideration with each and every customer, and their guests, to ensure that you’re provided with the perfect tent, delivered and set up on time, every time. We always strive to provide the most reliable and convenient service possible, and will work closely with you to ensure that you’re completely satisfied. So, if you’re looking for a tent, tables or chairs and want fast and reliable delivery service for your next event, look no further than Lauzon Tent Rentals to make your special day a success. Interested in learning more about Lauzon Tent Rentals or our products? Click here to contact us today!